We proudly roast to order and wholesale our coffee to selected customers . 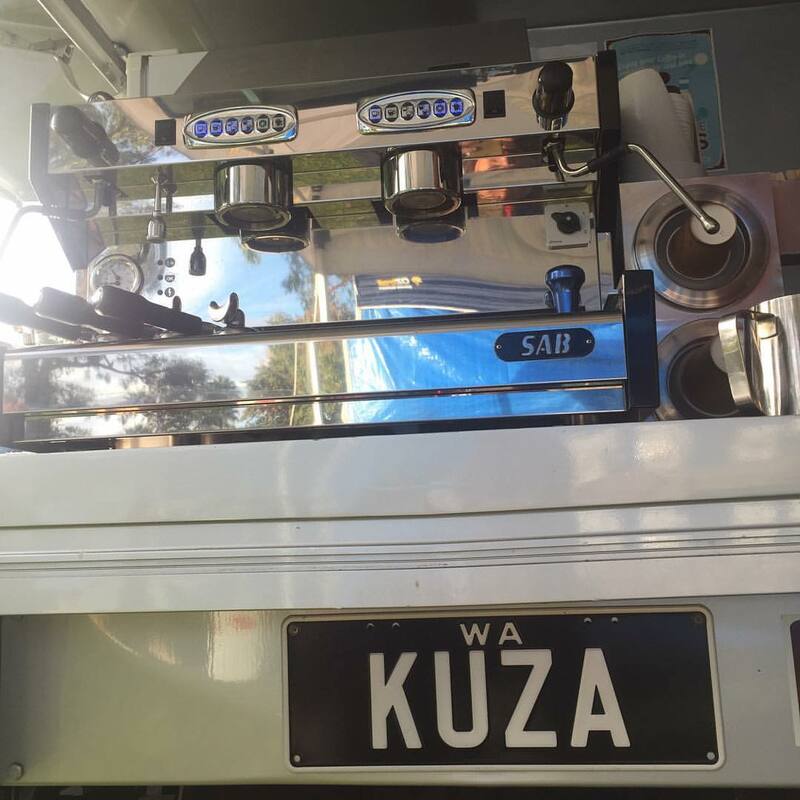 ​We can source all coffee related equipment which can be either purchased outright through us or leased. Custom branded Drinkware can also be provided along with signage. ​Our preffered supplier for our custom branding is Cubic Promote, see link below.